The MIMICS Cash Order software application provides a web portal front-end for customers to enter their cash order request. The in-house component of the application then receives the requests, and if approved handles the processing of the order, with safeguards and audit logging at each step. 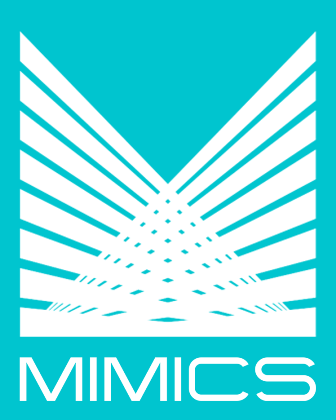 MIMICS provides a web portal that will allow your customers to log on securely to place cash order requests. The web portal will be customized to the look of your current website, so that it is as seamless a transition between the two as possible. The MIMICS Cash Order software application will then allow you to process all requests. All requests can be approved or rejected. The application will check any configured limits on requests. The application will check cut-off times. All processing is dual-entry four-eye principal.